Where you will find some of my favourite works. Exploring towards the world of beautiful and healthy home-made food. Would you like a UNIQUE food styling photo-shooting? Dont' lose a minute, contact me!! It's Free! IT'S OFFICIALLY TIME TO STYLE OUR DRINKS! This is the favourite activity here at Dedycated. My stylings have been designed to completely transform and enrich THE BEAUTY of your drinks in front of the camera! These homemade photo-shootings are a true representation of my EXACT and most unique stylings I've ever created. Get ready for the most diverse, original, fun and colourful drink photo-shootings EVER created! It's time to RELOAD the glasses! THIS IS MY SECTION OF SHOOTINGS AS AN INSIDER OF SOME BEAUTIFUL VENUES. Find out how I learnt how to move my props and make my drink stylings AS AN INSIDER of some beautiful venues! Are you interested in a photo-shooting like these ones for your venue or food and drink products? biggest food stylist of Instagram and food and drink bloggers. Ciao! I’m Marcella. I live in London in the flowery borough of Chelsea, together with Domenico. I grew up in Sardinia, the cute island in the middle of the Mediterranean sea and I have been living in Barcelona for a few years. I have been always been amazed by the world of Food and Drinks, thus I have been working in the hospitality environment until the present. Before shooting with a camera I rarely enjoyed 100% food and drinks as I do now. 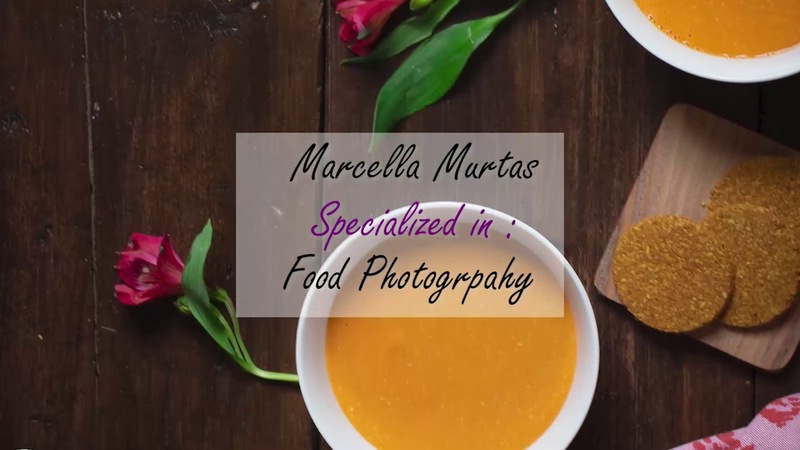 For this reason, I have started to incorporate my passion for food and drinks to my other big love: photography. The main reason why I love food photography is why I’m a deep sardinian, in fact I enjoy the tranquillity and the sluggishness of any type of relationship and staying behind a camera can offer me this. I constantly find out how communicative could be creating food compositions and I’m so in love with food creation and drinks preparations. Hence, this passion combines perfectly with Domenico’s one wich is what you more often will witness in our shootings: amazing cocktails preparation and creations of cute and yummy foods. After I received my beautiful camera by Domenico as a christmas-birthday gift, my food photography course with @silviasalvialimone and our workshop with @checco I started to feel more and more inspired and I started to shoot the beautiful world of food and drinks. Nowaday, all this represents my pretty and lovely challenge and adventure and it became a great mix for me and the evolution of our page “dedycated”. I hope you together with us will enjoy the world of Dedycated world of food and drinks. Take a tour of my Portfolio! Check it out clickin button below!